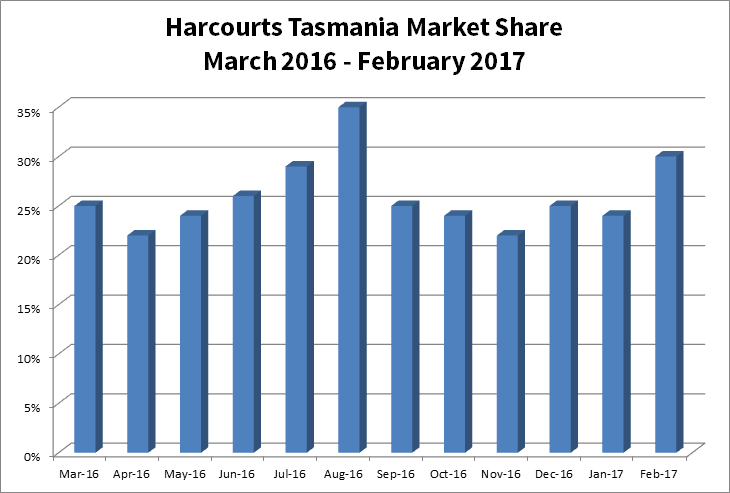 In Tasmania, Harcourts currently has approximately 30% of the residential sales market and 33% of the residential property management market and is clearly the market leader. There are four key factors which have contributed greatly to Harcourts ongoing success in Tasmania. The strength of the Harcourts brand, our superior business and information systems, proven marketing tools and strategies plus our incredibly talented, skilled and committed people. When you commence a career with Harcourts, whether it be as a franchisee or an employee, we want to ensure that you are successful. To make sure this happens the Harcourts Team offers considerable assistance to give your career a solid foundation which can only lead to future success. Harcourts also has a large range of local, national and international suppliers and partners to further assist in your development and growth. Our Tasmanian Corporate Team redefine the term 'full service' With approximately 70 years combined real estate experience, their knowledge covers all areas from sales, property management, recruiting, marketing, finance, training and business and staff management. Harcourts, Australia’s fastest growing real estate franchise first entered the Tasmania market in 2004 and in the short period of time since then has gone on to become Tasmania’s largest real estate group with a market share in excess of 25% across the state. 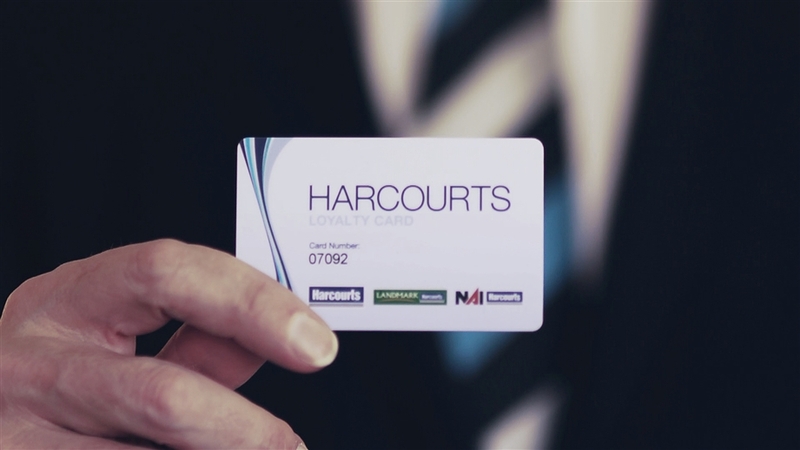 In 2011 Harcourts Tasmania introduced the loyalty card as a way of giving something back to their loyal clients as they recognise the value of nurturing and growing existing client relations and promoting loyalty. They also know how important it is that clients are being looked after efficiently, professionally, and with their best interest at heart. Harcourts Tasmania has partnered with a variety of businesses across the state who are prepared to offer savings on the goods and/or services they offer. Simply present your Harcourts Loyalty Card at any of the participating businesses when making a purchase. The savings are valid to the card holder as outlined in the associated terms and conditions and the card is not transferable or redeemable for cash. To ensure you are kept informed of any updates in relation to new business partners joining the Harcourts Loyalty Card and any special discount offerings, be sure to sign up to the Newsletter Updates or visit this site regularly.